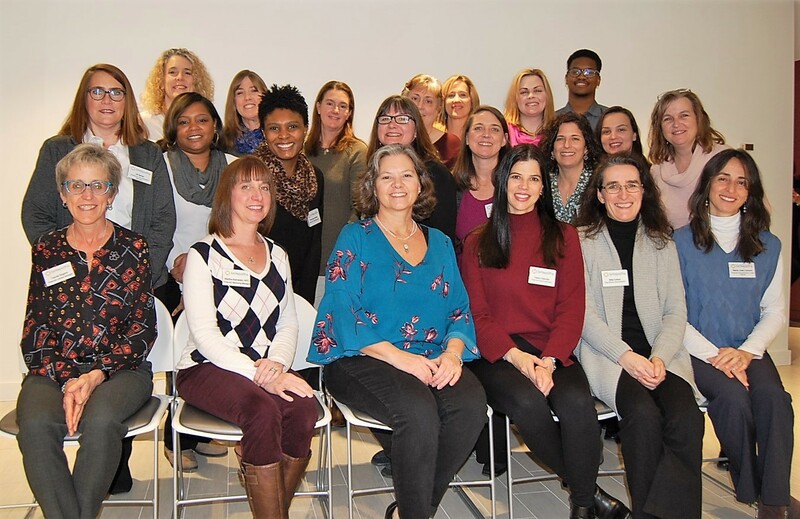 Britepaths' all-volunteer Board of Directors and Staff spent Saturday, February 2 getting energized for another great year of helping our neighbors Thrive at our Annual Planning Retreat! Our Board members work hard all year long in consultation with our staff to keep our organization on track. This is a great opportunity to get everyone together to reconnect on our plan for the year and also discuss ideas and longer-term plans so that we can continue to innovate and best respond to the needs of the families we serve. Learn More about our Board and Staff. This year, we were honored to have Karla Bruce, Fairfax County's Chief Equity Officer, talk to us about the One Fairfax initiative and fostering equity as we implement our programs and deliver services. We also enjoyed a discussion led by Sandra Moore of Community Wealth Partners about 4th Sector organizations. A big thank you to Board Member and Financial Literacy volunteer Ed Moore and his company Edelman Financial Services for hosting us!